Your Free, Soft And Silent Traffics! Do you think that having a blog is just enough? Well, you have built your blog and written some posts but what then? No visitors 🙁 All gurus in the internet always say Traffic, Traffic, Traffic. But how? If you have no visitors come to your blog, you will not be able to give your services or even sell your products. Then how can you make money online? Some internet marketing gurus always ask you to buy a ton of traffic with few bucks or buy the automated traffics, but those traffics are fake. Don’t try to do such way! Google needs your blog to be shown in the organic search, so it means that you have to build high unique contents to post into your blog. But building search engine optimization (SEO) is not as simple as you think if you don’t know how to do it well. If you wish to build a blog and make money with the Google, having knowledge about SEO is so indispensable because Google loves it and will give your blog a high ranking. This is called online traffics. If your blog is built with SEO Theme, it helps you a lot to write a killing SEO content for Google, resulting in higher ranking for the related queries. In 2014, Google can rank your blog with just a few posts better than others with so many blog posts if you write your own posts and match to your blog name. I mean that if your blog name (Domain name) is about travel, you have to focus on just travel only. Then Google will give you high ranking in search engine. However, there are still other offline traffics. Do you have to buy the automated traffics? No. Not at all. Offline traffics are those from building the external links from other blogs, Web 2.0, or social networking sites. The following is all about how to do for my blog and I think you can follow easily too. It’s all free. Join online forum: forum is where most people come to talk about everything. It can give you the back links into your blog and generate your offline traffic softly. Comment other relevant blogs. Don’t spam! If you wish to get your back links into your blog, you have to show your pure intentions to those bloggers and they will give your comments up. Write guest posts for other blogs. Writing is not what you like, I think, but you will love it much when you have it habit. 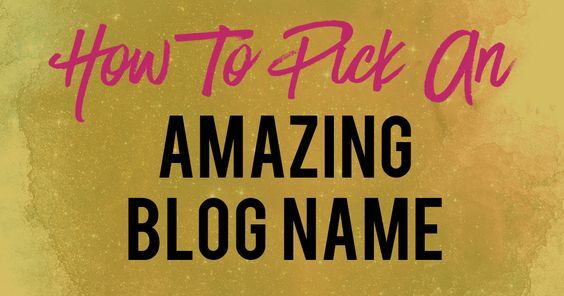 You can write a post for other blogs relevant to your blog and just leave a link or two back to your blog, then you can generate soft traffics from those blogs easily. Join in the Web 2.0 sites. Those sites are like Hubpages.com, Squidoo.com and others. They allow you to write whatever you want and you can link back to your blog easily while you are making money from those sites too. Join in the social sharing sites like twitter, Facebook, Google plus, and other social sites. Share your pots with your friends or even your followers. The more informative your post is, the more share will be given. And other more…..Do it everyday for just 2 hours/day, and you will see the result from it soon….. These are the traffics that you can receive without spending a penny although there are several paid methods that you could get a lot of visitors into your blog. However, while your blog has still few posts, I would like to recommend building your free blog traffics through what I mentioned above first before you start spending money to get traffics. A blog without informative content will result in few visitors or even low ranking in Google search result. Most people say that “do everyday until it becomes your habit, or work hard now and reap benefit later”. Yes, it is right. Nothing happens without any effort, or you will not make a penny without working hard. As you know, the workers in Cambodia try to work hard most of their time, but they still earn less. So, if you don’t work hard but want to earn much, I will be sure that you will earn nothing. 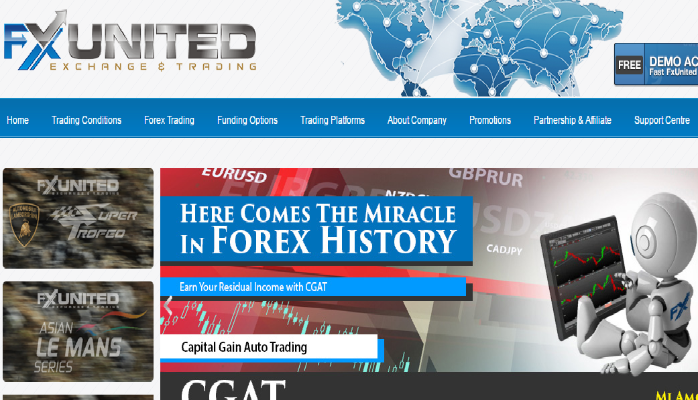 There is no automated system to print money for you easily without struggling in advance. The best thing you have to do is to do daily what you are doing and dreaming. The followings are what you should prepare before you post your contents into your blog if you want them to rank higher in the Google Search Result or if you want your blog to get huge organic traffics. Publish the blog contents regularly. In fact, it does not need you to publish a post everyday if you don’t have much time. But I think it would be better if you could create a regular publishing schedule, like twice a week or more. You can read this post: How to find hot topics to post. Bear in mind the quality of the posts. When you write something, you should remember you are writing for the readers, not for yourself. If your post is not informative or meaningless, your readers will not spend much time on your blog too. Recently, Google needs the quality of the posts because, as I think, Google wants the readers to spend more time on each resourceful post. Answer specific post concepts. Sometimes, you don’t need to write long content but less meaning for your post. You’d rather write best specific to what you are telling your readers than just write without meaning. So, remember that write your sole content fit to your post topic because Google will rank it for the queries related to the topic. Simplify your post format. It does not matter if you don’t know web-design but your posts should be simple in formatting or structuring. People like reading simply and don’t mess up with so many ads, resulting annoyances to your readers. Then they will stop coming back to your blog. Make your post simple but attractive. Update your existing posts again. Be better to read back your content because sometimes you could add more ideas or even correct the grammatical problems. You can add more images or even videos that can make your posts more attractive. Build related posts. Eye-catch up is important. You should create many zones for relating posts, allowing your readers to read more and more, especially stay longer in your blog. The longer they stay on your blog, the better the Google rank it too. Use “Words to action” at the end of the posts. Sometimes, your readers accept your request; you could ask them for doing something, like for sharing your posts, commenting, or even giving their suggestions. Then you can hear their feedback to improve your blog. If you have any idea regarding the traffic into the blog, I am more than happy to hear your voice. Thanks so much, and here’s to you and your blogging success! 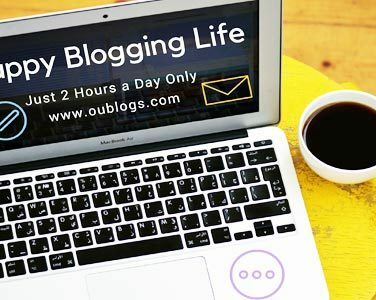 Setup a blog and live it up – Start now! Thanks for the great infos about how to build traffic.